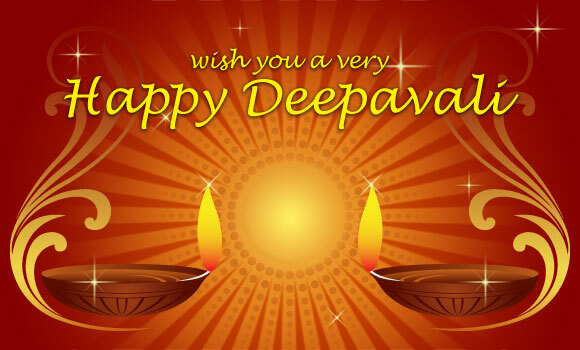 Yours truly wish all Hindus a Happy Deepavali. May the Festival of Light brings peace and prosperity to all Malaysians. P/s: Yours truly would like to say sorry to the readers for not updating the blog for the past two weeks or so due to the workloads in the law practice and having to attend to court cases. Previous Khazanah/MAS: What had happened to the RM62.4 million owed by Alwafeer Air? Next Under AJ, MAS loss RM4.1 million daily! Thank you YB. Wish you and family a good holiday. Please read the latest announcement on Air Asia. Look like they are coming back to KL from Jakarta. It was expected that AA will have to return because it was not getting help in Indonesia. Yb I saw you in Damansara Specialist Center yesterday and you didn’t look well. Hope you are ok. Yes I was there yesterday and the day before. I was having a bad flu and it has affected my inner ear causing imbalance. I was suffering from quite a bad vertigo where I was unable to walk or stand up initially. I am now getting better now. Warmest Regards, I had fully admired yr years of fighting the cause of the rakyat BUT n till you left PKR and I felt so lost and betrayed.Just a final question: Is it worth it? Any regrets ? I have no regret at all in staying away from the “politics of expediency” which i can no longer subscribe to or condone. I have tried my best to put things right from within but I have to the conclusion that there was a fixed political agenda of certain leader which was not in the best interest of the country and i cannot be a party to it. I believe that history will prove me right. K really am glad that I have the courage to leave the party. I did my best for Wangsa Maju Constituency. Thank you so much for taking the trouble to vista and comment in my blog. May I wish you and family a pleasant weekend.